For more than 40 years The Community at Franklin Park has been providing service to the residents of the City Park West neighborhood in downtown Denver. 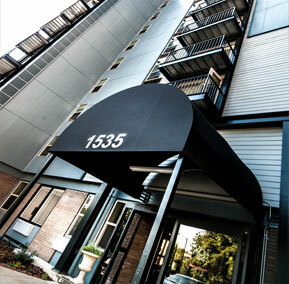 If you are interested you can make your home in one of our affordable independent living apartment homes and enjoy the view from our 9-story apartment building that overlooks downtown Denver and the base of the Rocky Mountains. At the Health Center residents have access to a higher level of care while still able to maintain a lifestyle they are accustomed to in the heart of the city with a beautiful view of the mountains. Where should you need long-term care or short term rehabilitation or any number of other specialized services or supportive programs you will our commitment shine through in the care we provide to residents and families. 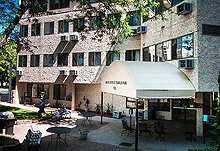 The Community at Franklin Park is owned and operated by American Baptist Homes of the Midwest (ABHM), a not for profit provider of senior living and health care since 1930. ABHM has been providing health care, affordable housing and supportive services to people of many ages, cultures, and conditions for over 80 years. As a not-for-profit, faith-based organization, our mission is to create healthy Christian communities that empower older adults. We provide choices for housing, services, and technology that enrich body, mind and spirit. 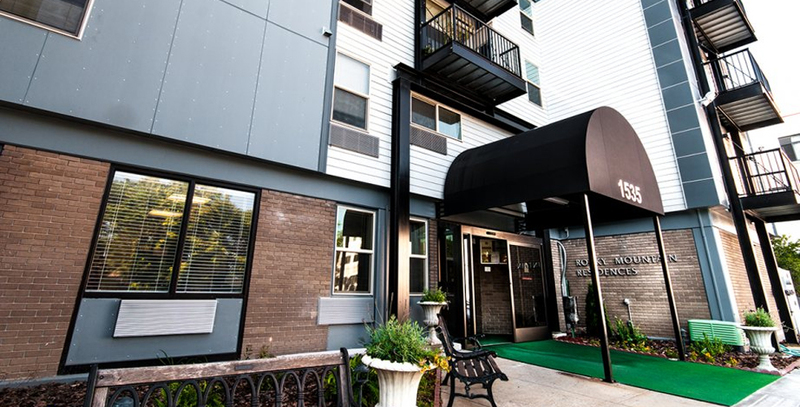 Interested in seeing The Community at Franklin Park for yourself? We invite you to come and take a tour of our facility.